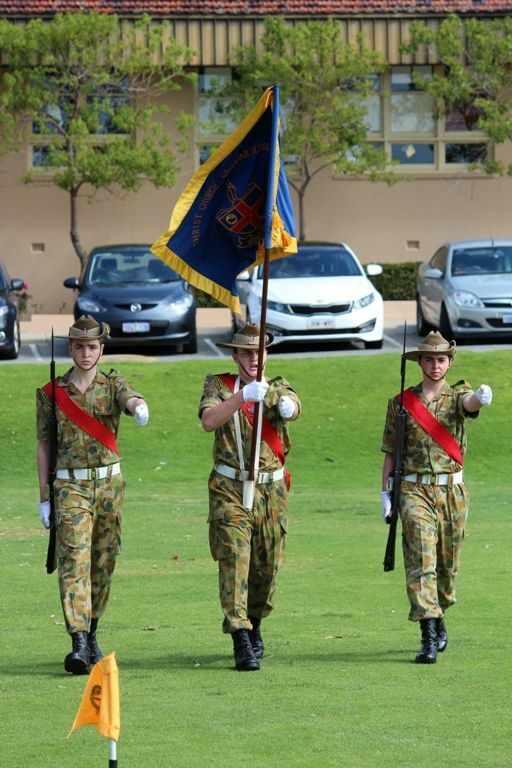 Last Friday’s Headmaster’s Parade marked the end of an era for Christ Church’s Army Cadet Unit as it celebrated the contribution of retiring, long-serving staff members WO1 Mick O’Sullivan OAM MM and Colonel Bob Peterson RFD – both of whom have served the unit since 1988. 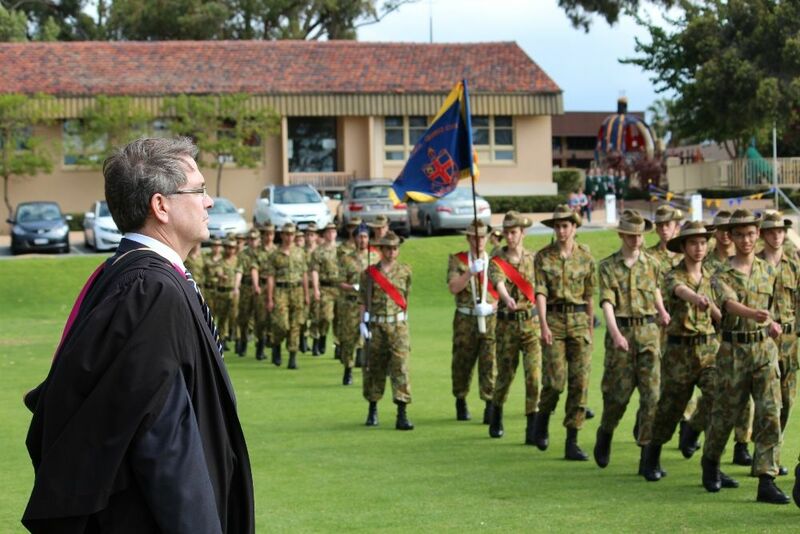 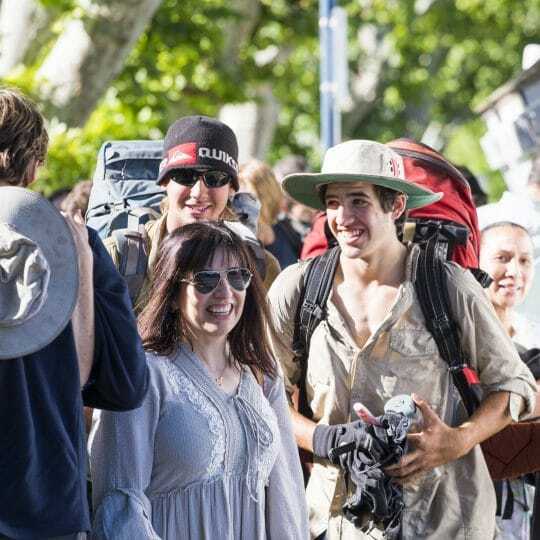 Headmaster Garth Wynne said Mr O’Sullivan and Mr Peterson were primarily responsible for the quality of Christ Church’s Army Cadet program and the status of its reputation across Australia. 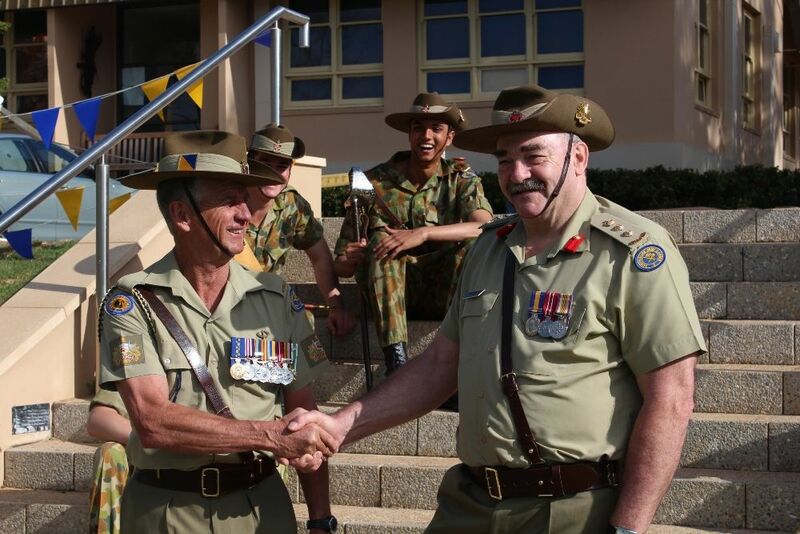 Mr O’Sullivan, the Co-ordinator of Army Cadets at Christ Church, served in the Australian Army for 20 years and later became a Regimental Sergeant Major responsible for the training of young officers. 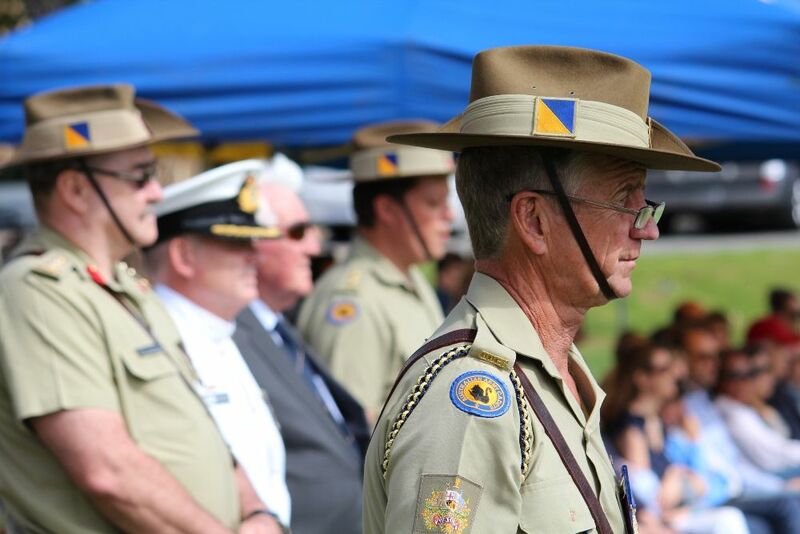 In May last year, he was presented with an Order of Australia Medal for his service to youth, particularly the cadet unit – almost 40 years to the day after receiving a medal for service in the Vietnam War. 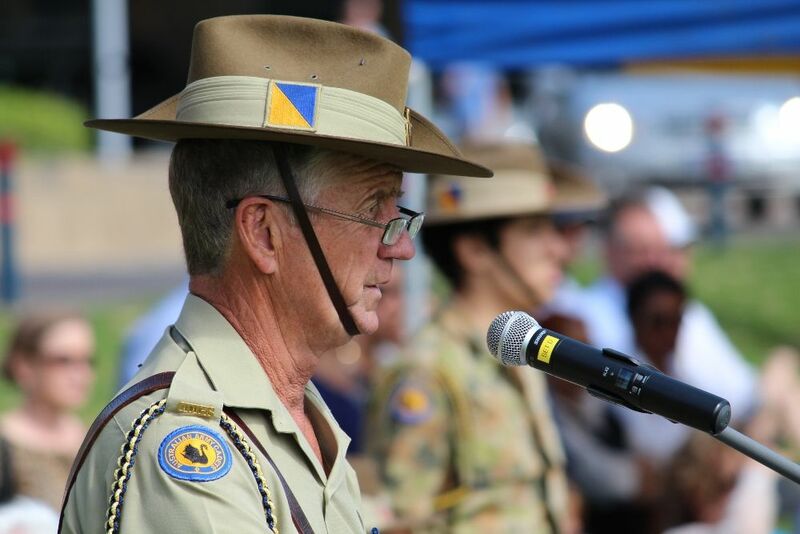 In 1988, Mr Peterson assumed command of the Christ Church unit after 12 years of active service in the Army Reserve. 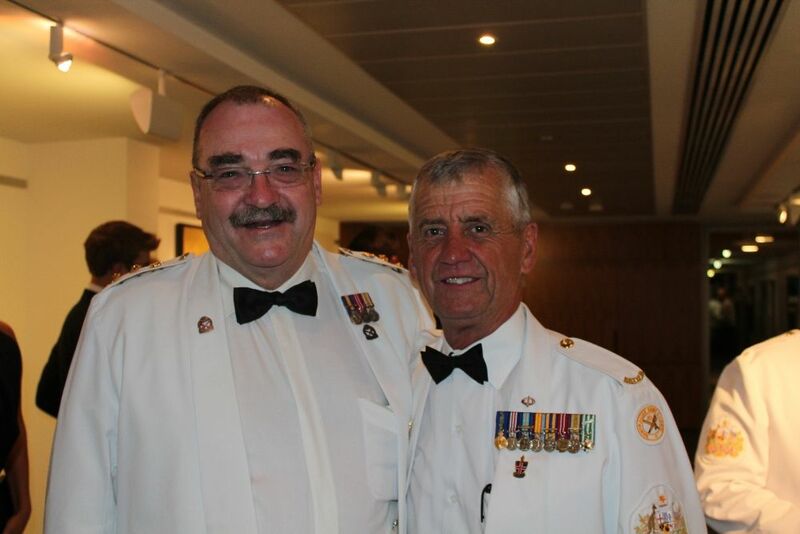 During this time, Mr Peterson and Mr O’Sullivan, both still active reservists, steered the unit through successive years as the top Army Cadet Unit in WA. 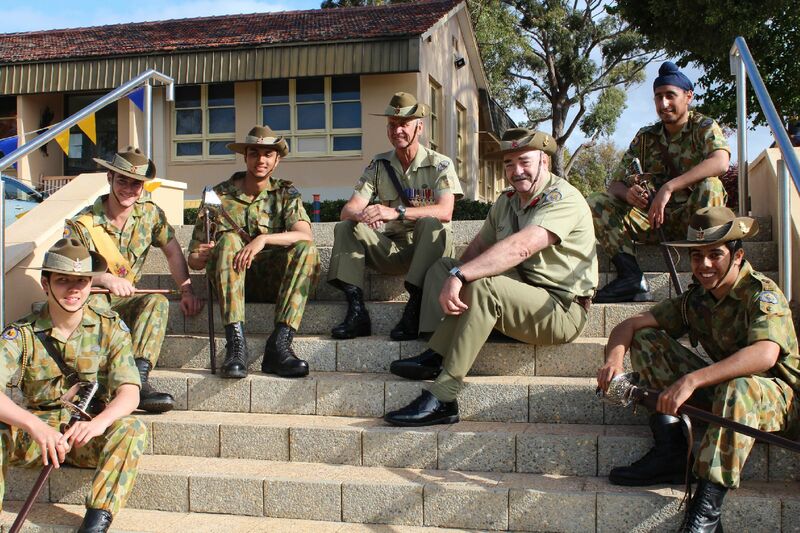 Mr Peterson’s reserve career culminated in commanding the 11th/28th Battalion. 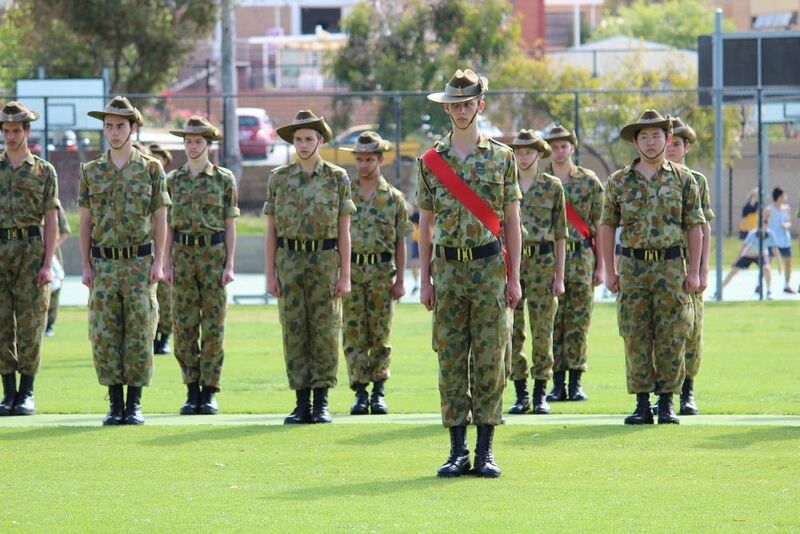 From 2003 to 2008, Mr Peterson worked in key roles in the newly formed Head Quarters Australian Army Cadets in Canberra. 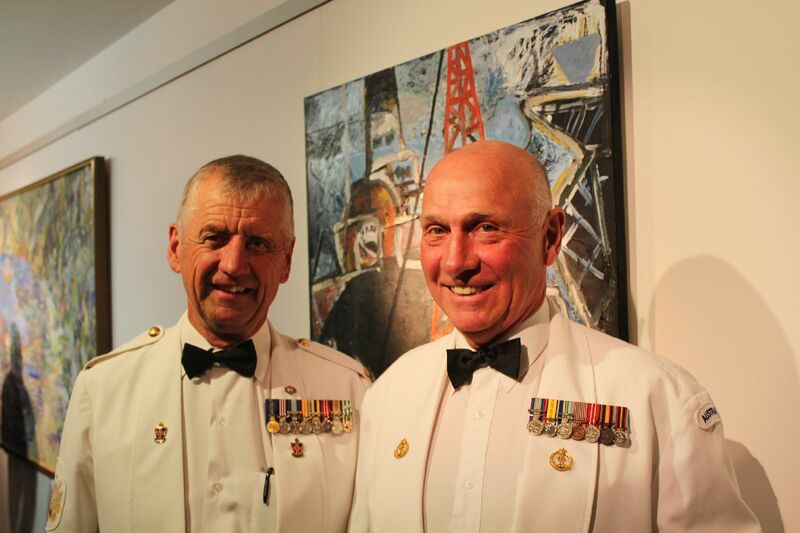 On completion of this posting, he continued to assist the unit and retired at the rank of Colonel in 2013. 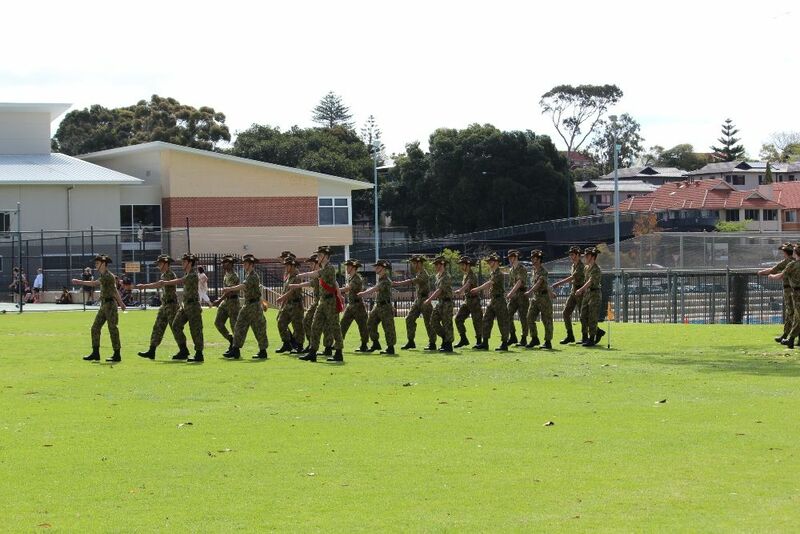 The parade, which marks the end of the cadets’ year of service, was led by Parade Commander CUO Ashwin Ramanathan (Year 12). 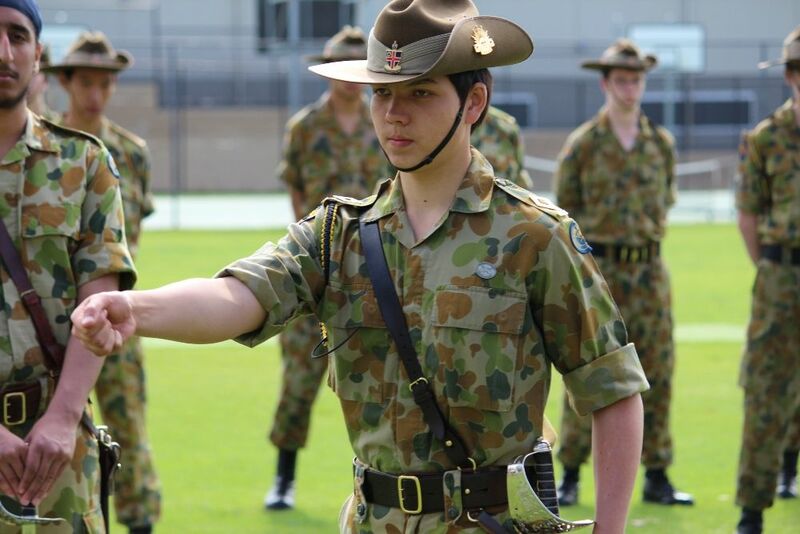 Amongst the many coveted awards were Best Cadet, awarded to Ashwin Ramanathan (Year 12); Best Rifle Shot to Ben Van Huerck (Year 10); Best Senior NCO to Alexander Sparrow (Year 12) and Best CUO to David Linehan (Year 12). 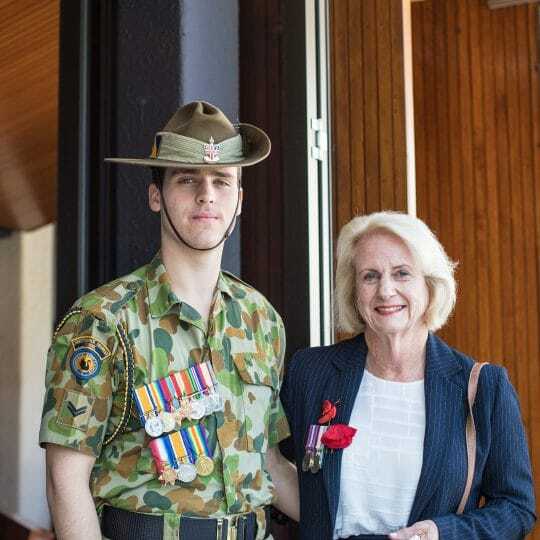 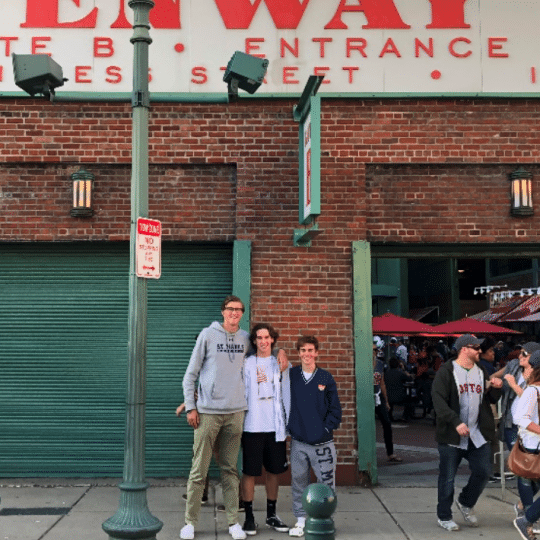 Legacy representative John Morriss recognised the unit’s generous fundraising efforts this year of $2,500 and presented the Legacy Trophy to Brandon Afiat (Year 11) in recognition of his fundraising work for legatees. 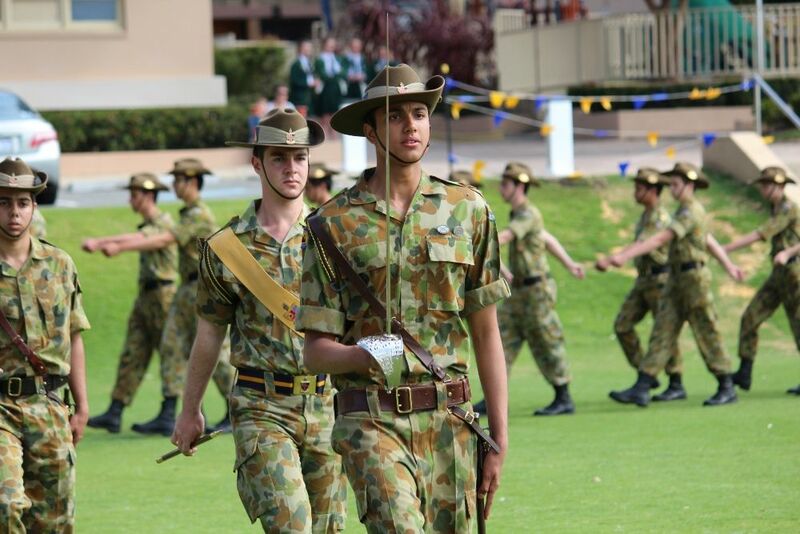 Commander Stephen Rayner presented the Long Tan Leadership Awards to William Burt (Year 10) and Alex Sparrow (Year 12). 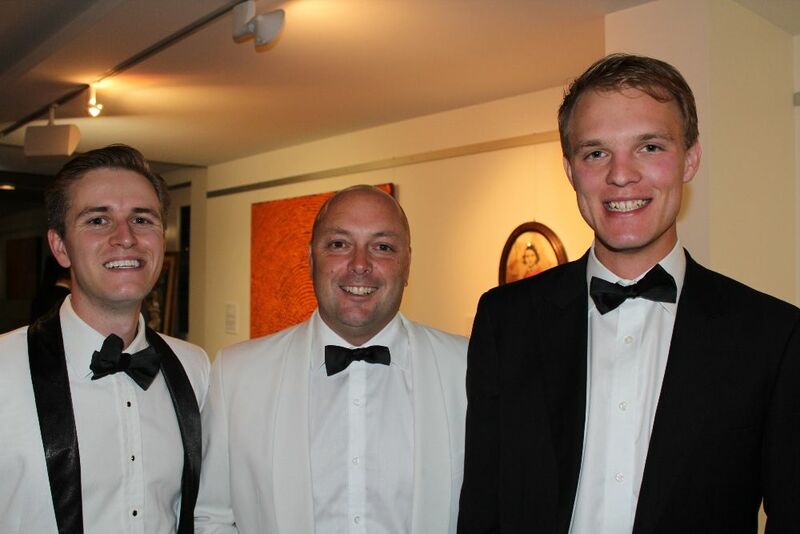 In the evening, 83 invited Army guests and departing Year 12 cadets were acknowledged at the annual Cadet Dinner in Sandover Hall. 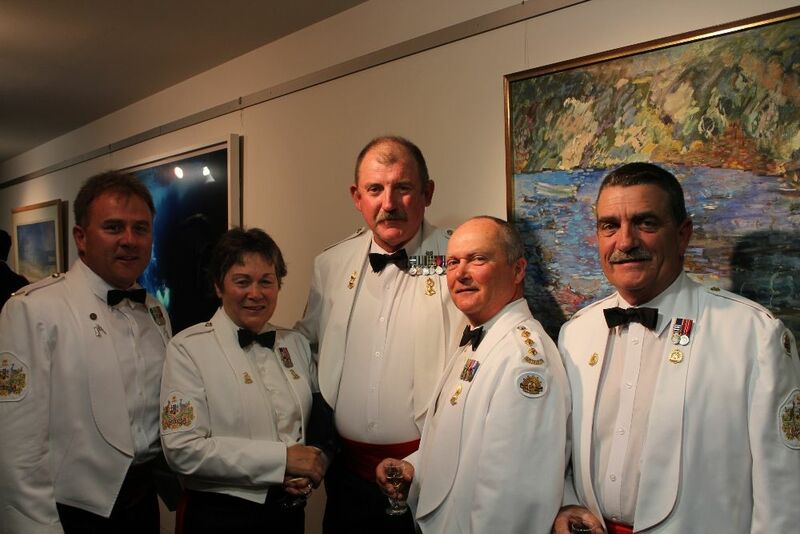 The dinner, which is conducted in accordance with Army traditions of protocol for a regimental dinner, is black tie and for those serving members, mess dress with medals. 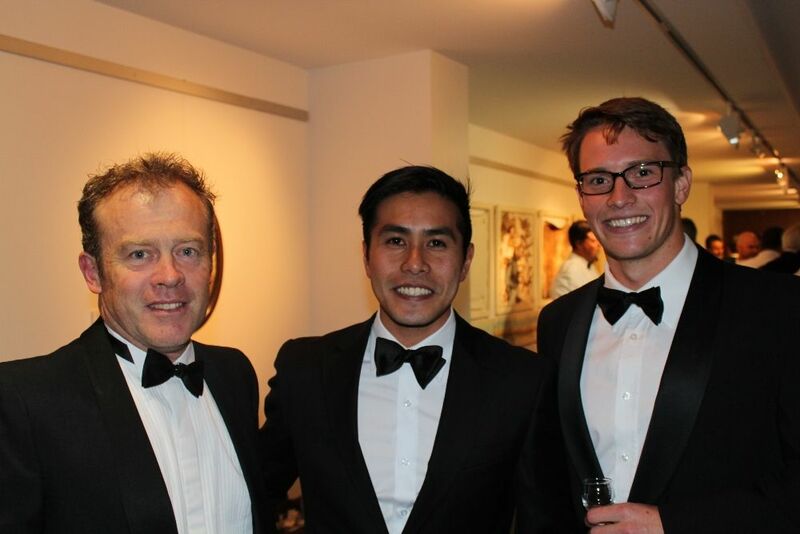 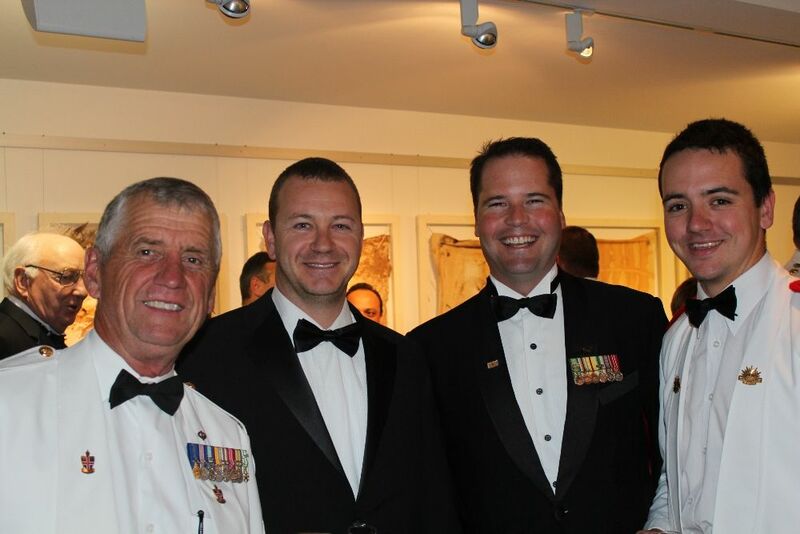 The principal guests for this year’s dinner were Brig Duncan Warren AM RFD, Lt Col Steve Gaunt (Representing Commander 13 Brigade) and Lt Col Bob Barber (Representing Commander AAC Brigade WA). 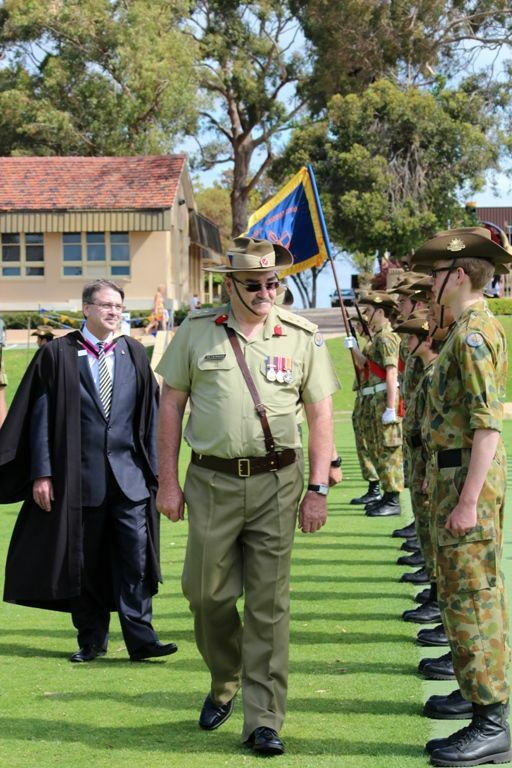 Mr Wynne spoke of the high regard in which the School and cadets, both past and present, held Mr O’Sullivan and Mr Peterson. 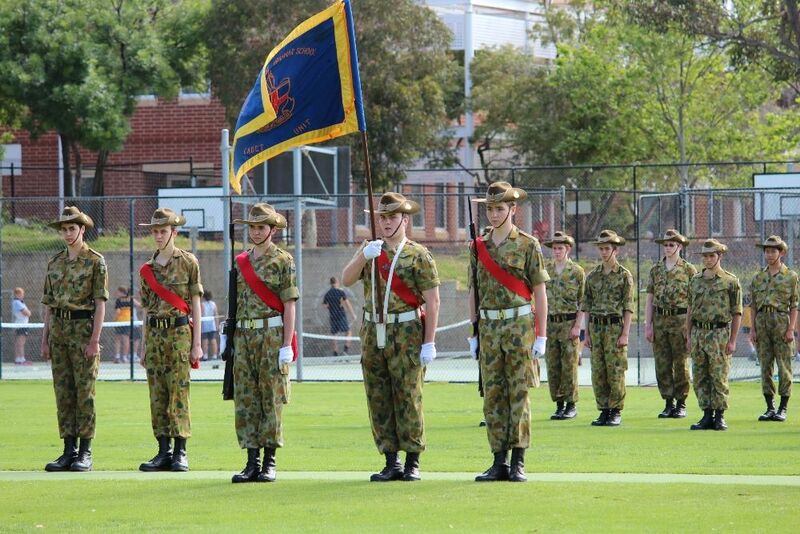 The Christ Church Cadet Unit has once again been recognised as the Top Unit in the Brigade. 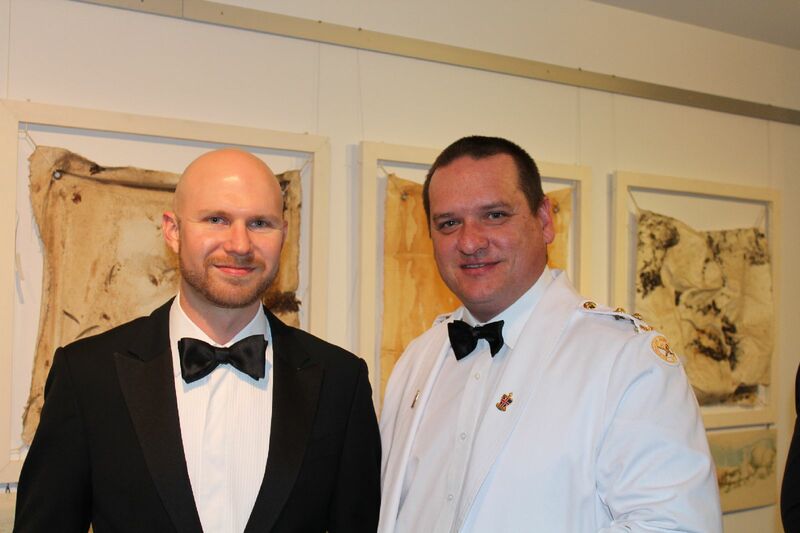 “The record now stands unrivalled at 16 successes from the past 21 years,” Mr O’Sullivan said.